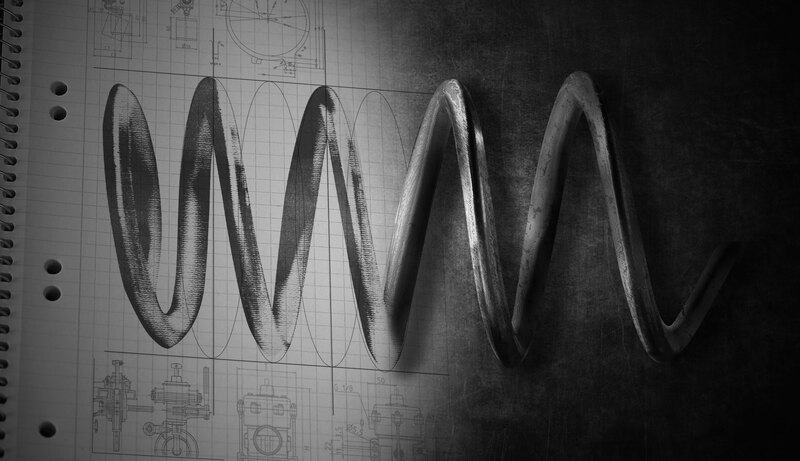 Cook Spring was established in 1954 and has been a leading supplier to medical device manufacturers for decades, so we have a thorough understanding of the industry and its evolution over the years. As a 100% custom manufacturer we have not only been able to successfully produce and deliver billions of components to medical device manufacturers worldwide, we have worked hand in hand with R&D teams to develop thousands of new parts for the latest innovations the medical industry has to offer and continue to do so on a daily basis. It is exciting to play a part in the development of the most cutting edge devices and has been quite an experience adapting and growing with the medical industry as the landscape changes. From a supplier standpoint, as the medical industry grows more competitive and M&A’s get bigger and more prevalent, the R&D side seems to have become slightly more fluid. However, even though R&D models tend to shift, our interaction with R&D teams continues to grow. The only difference we see as R&D focus changes is the source from which we see new projects developing. Not to say we don’t see projects postponed, that can happen for a number of reasons but overall innovation never seems to stop. It’s just a matter of where the development comes from. The next big development is always out there whether it comes directly from one of the top 30 medical companies or a small start-up or a single doctor. 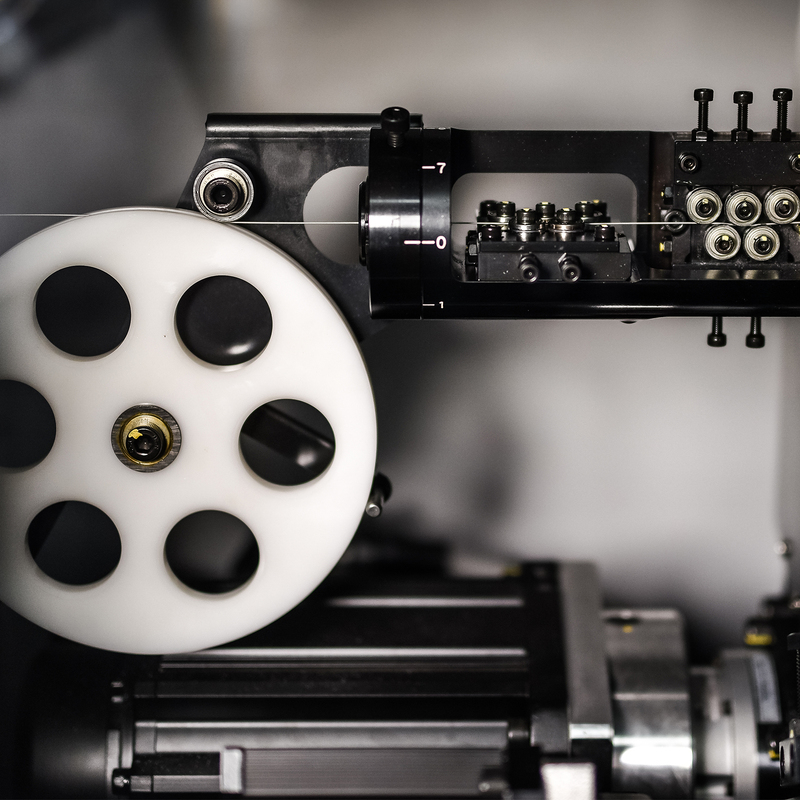 For that reason, we consider ourselves an extension of our customers business, no matter how big or small, allowing their R&D teams full access to our facility, resources and expertise. Creating that partnership has been critical in establishing a mutually beneficial relationship that provides a fast track for an R&D teams work. As needs change, we change. Engineers are constantly pushing the limits and Cook is constantly providing solutions. We’ve seen customers shift from focusing mainly on game-changing devices to refining their current products and back to new technology. Every company is different and as a supplier, it is not our responsibility to dictate how or where a customer should focus its R&D, it’s simply to provide solutions for the projects they are working on. We do a lot of development work with the world’s largest device manufacturers and the development firms they partner with but we also do a lot of work with smaller start-ups looking to turn a new idea into a device. No idea is too small or insignificant and while we have seen R&D spending fluctuate, innovation never stops.